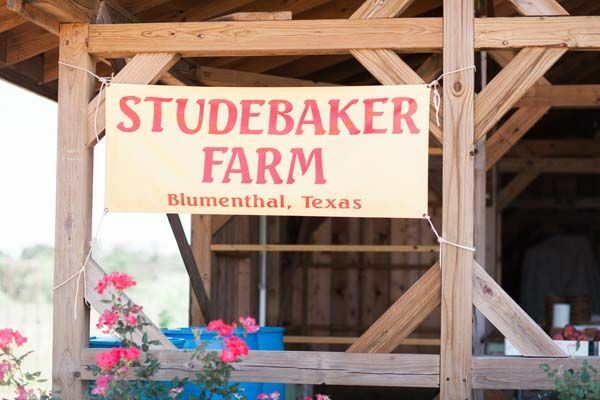 We are a family farm specializing in fresh market peach production. 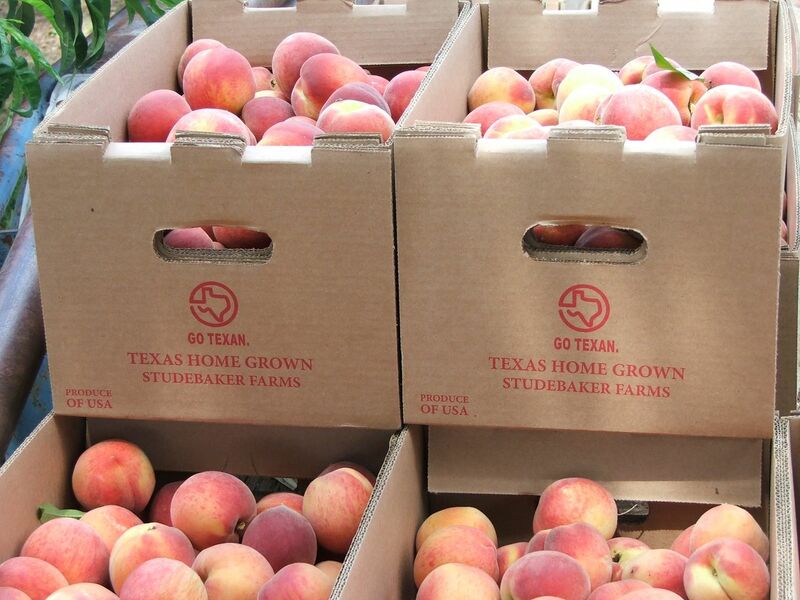 Our goal is to produce a high quality peach that will attain full flavor and ripeness. By direct sales at our roadside stand, we are able to pick riper, avoid excess handing and shipping, and minimize storage time. 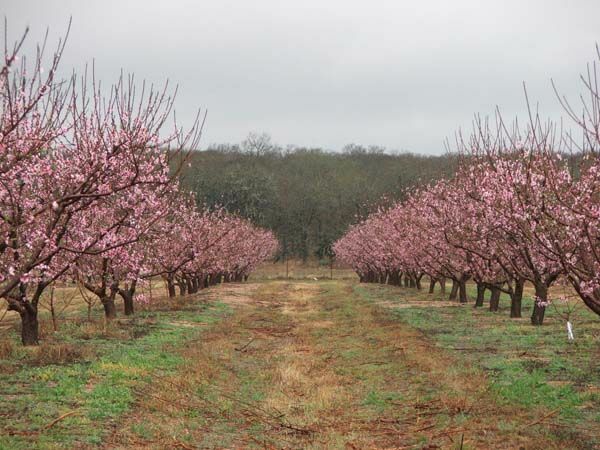 While we are a small operation, we are continually working with State and National horticulturists and scientists to improve production, including rootstock trials, high tunnel production, and developing our own peach variety. 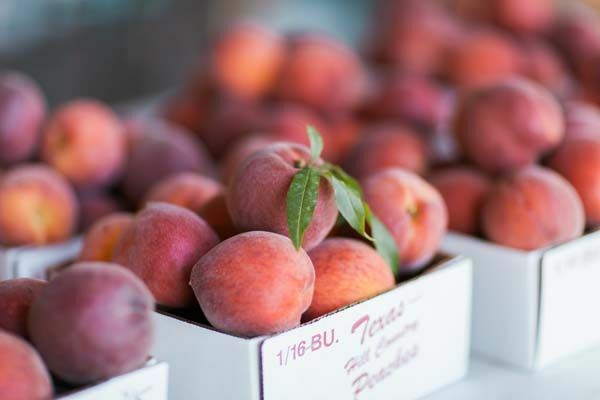 Peach Season 2018 is here, and we are open daily! We look forward to seeing you!